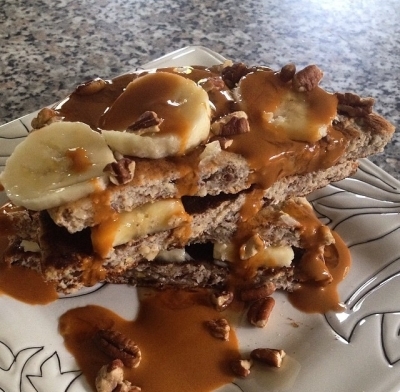 Ripped Recipes - Low Carb High Protein Flax Pancakes!! Home » Recipes » Breakfast » Low Carb High Protein Flax Pancakes!! Low Carb High Protein Flax Pancakes! !